In 2018, the Muskoka Property Team at Coldwell Banker Thompson Real Estate Brokerage was recognized as the #8 Team in Canada from Coldwell Banker for total units sold (by team size) and the #8 Team in Canada from Coldwell Banker for dollar volume (by team size). I have been listing and selling real estate since 1992. Having purchased the brokerage in 1995 & as the Broker of Record, I am very proud to be part of such an amazing team of hard working and professional sales representatives. Simply put, I love what I do which is evident with my proven track record, hard work ethic and exceeding clients expectations when assisting with their purchase or sale. You can count on me to help out whenever I can whether it be a building project, ATV rally or providing advice for all your real estate needs. As a long time Lake Vernon cottager I am extremely knowledgeable about this amazing lake. I am an avid snowmobiler, enjoy boating and represent the Algonquin West ATV Club. Hailing from Cape Breton, Nova Scotia but calling Muskoka home since 1992, I count myself very lucky to have split the majority of my life between two of the world’s most beautiful places. I have a sincere passion for everything Muskoka has to offer and I take great pride in our community. We have some of the most spectacular natural resources with our lakes, rivers and parks. We also boast spectacular recreational facilities and infrastructure. When it comes to my real estate career, I live by the principle of treating all of my clients the way that I would expect to be treated. I pride myself on exceeding client expectations and I am not happy unless my clients are ecstatic. I enjoy working in a variety of different markets and price points. From the first time buyer to the luxury cottager I have the experience and proven track record to ensure that you will have all the tools and knowledge you need to make an informed real estate decision. 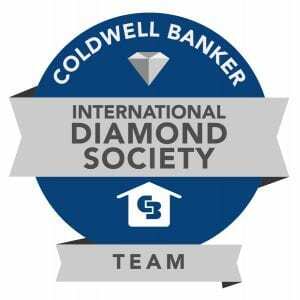 As a certified Coldwell Banker Global Luxury agent I am able to market properties to a vast international network of luxury buyers and agents. 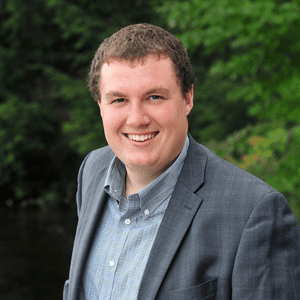 Having been born and raised in Muskoka, it has provided me with a vast knowledge of the area and its lakes. Licensed since 2015, I am proud to be a 3rd generation Realtor from a well known family owned real estate company, with a trusted reputation and strong integrity since 1985. In todays market it is important to stay up to date with new technologies and to keep a close eye on what’s on the horizon, something I feel benefits all my clients. This provides Sellers with professional and successful market exposure, and Buyers with the technological skills to help find their perfect piece of Muskoka. 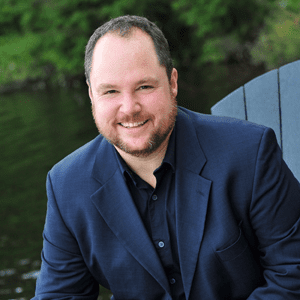 I have the pleasure to work along side Brent, Scott and Sue as the Muskoka Property Team, where we pride ourselves on treating all our clients as family. I would be pleased to help make your real estate transaction as seamless as possible. I have worked in the real estate industry since 1988. Having personally bought and sold several homes in the last 30 years it was a natural fit to become a licensed Sales Representative. I understand the personal aspect of all that is involved in a home or cottage purchase and sale and can help you navigate through what can at times be a frustrating & cumbersome process. I am committed to understanding the needs of our clients & promise an easy, worry-free approach with the least amount of stress when Buying/Selling a property. Having moved from Toronto to Huntsville in 1992 I couldn’t imagine living anywhere else ~ Muskoka is truly a magical place! 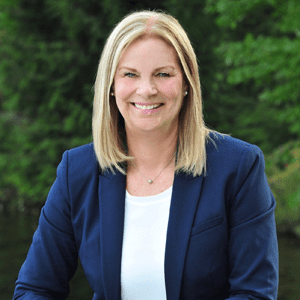 I am passionate about real estate and so proud to be part of The Muskoka Property Team helping clients through the process of buying and/or selling their home or cottage. With our teams knowledge, expertise, reliability and proven track record, our clients are in the most capable hands for all their real estate needs.